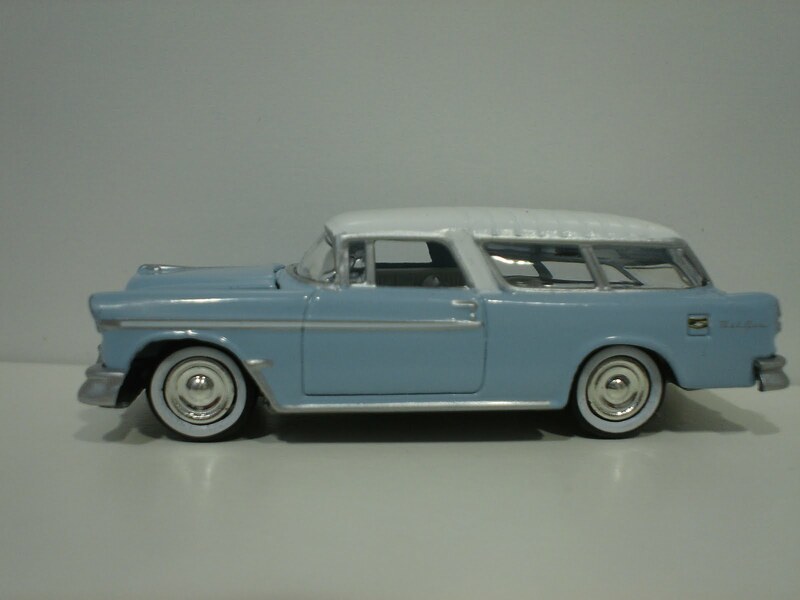 Station wagons used to be the main choice of travel for family vacations as they were quite large and could hold everything but the kitchen sink. 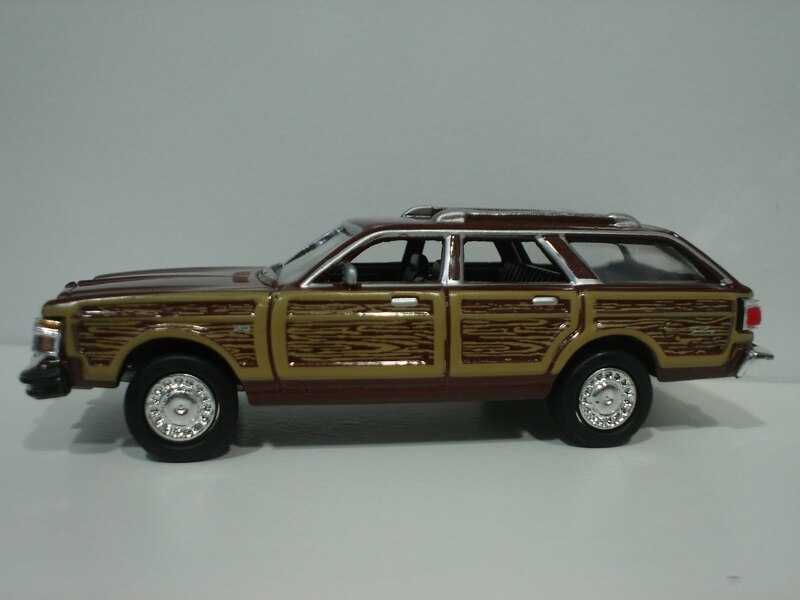 As the gas shortage of the 1970s caused us to re-evaluate our priorities, they got smaller to the point where new opportunities would arise for car companies to come up with something different such as Chrysler's Minivan. 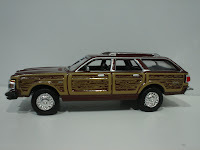 The introduction of the Caravan along with several competing entries started the long death spiral for the popularity of our beloved wagons. 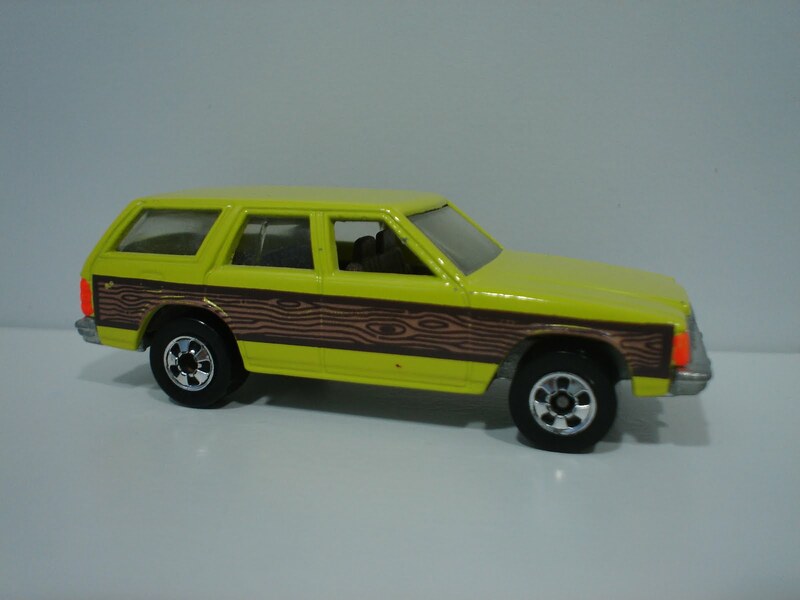 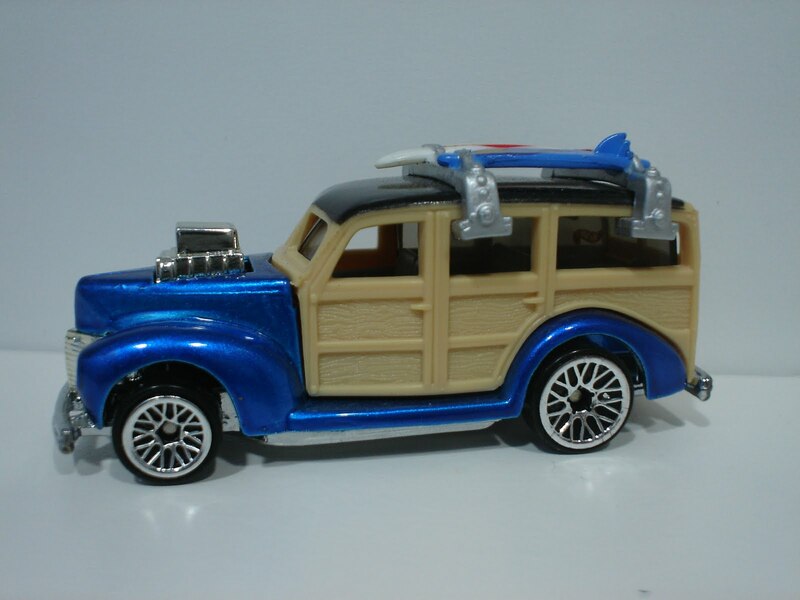 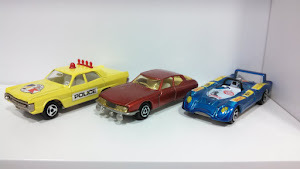 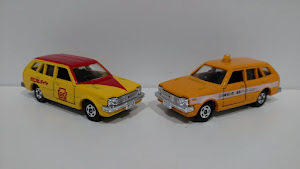 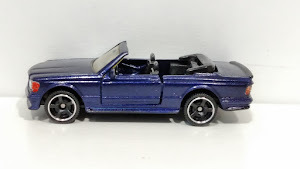 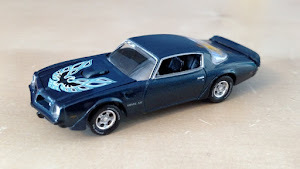 And depending where one lives, they could also be known as an Estate, Caravan, Break, Combi (Kombi), Tourist, Touring, Shooting Brake, Variant, Traveller, Countryman, Woody, Avant, Weekend, Sportswagon or even as Chevy Chase called his in the movie 'Vacation', the Family Truckster. 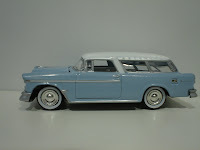 Thankfully, not all wagons went away, the Europeans continued to produce very nice offerings while we in the states were offered only entry level versions such as Escorts and the like. 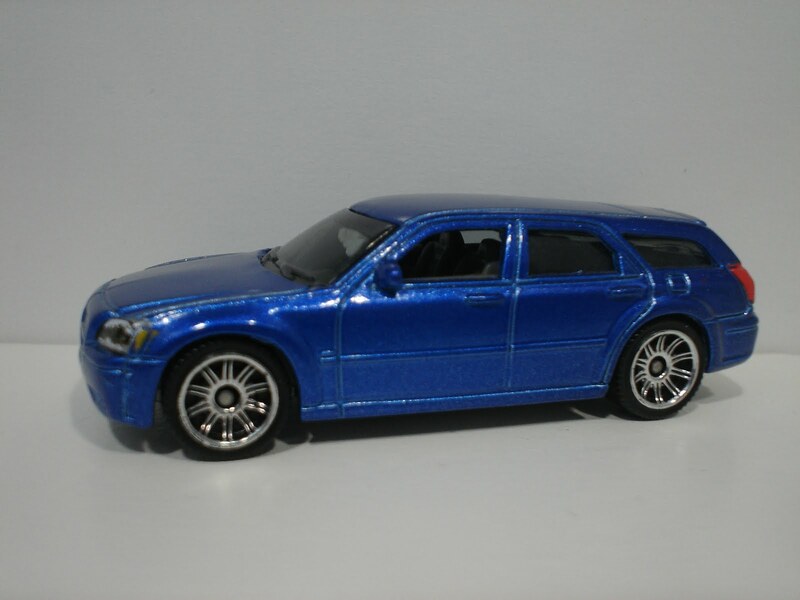 Station wagons still have a niche in the market and mostly all luxury brands have them available in the US, but not as many that are still offered in other parts of the world where Opel, Holden, Ford, BMW, Mercedes, Fiat, Citroen etc all have nice cars available. 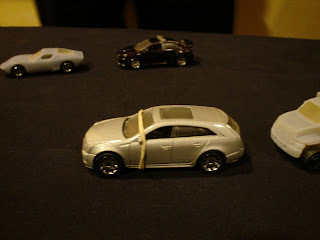 In the US, Volvo and BMW are struggling to sell them, but Cadillac has just released the new CTS and CTS-V station wagons and they are beautiful. 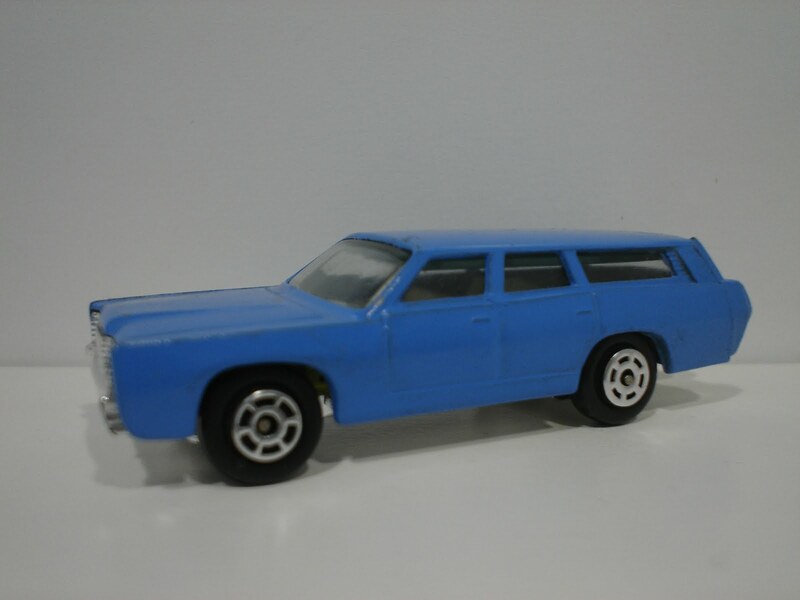 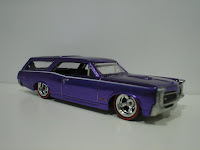 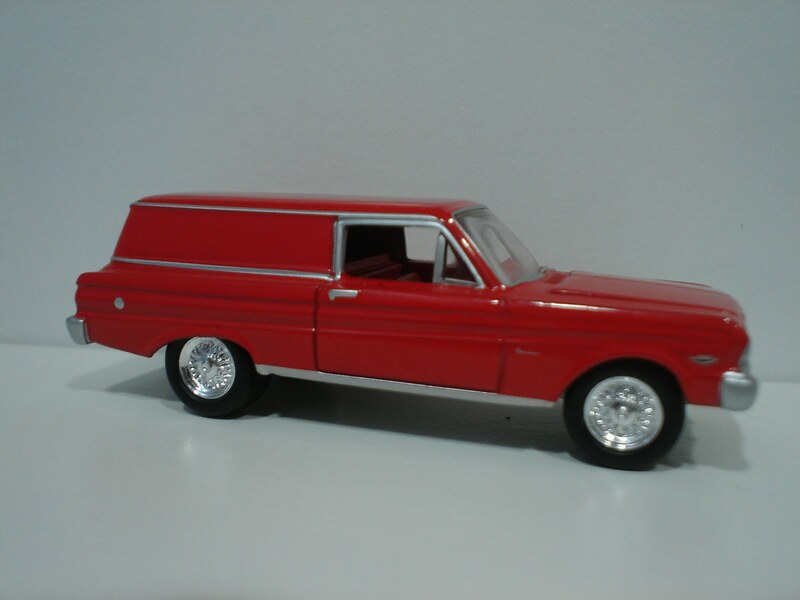 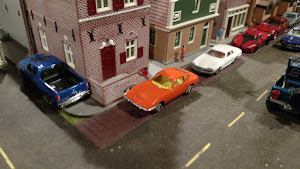 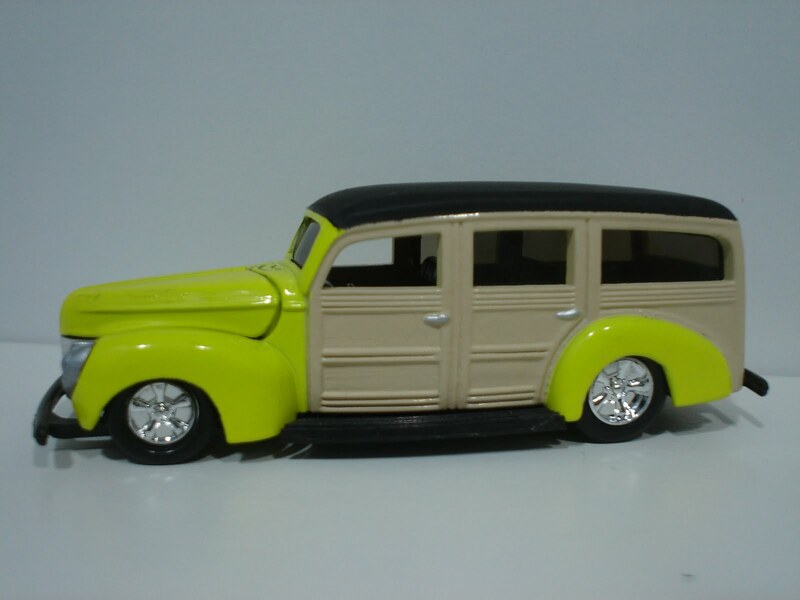 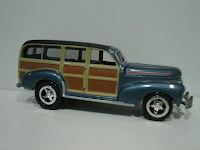 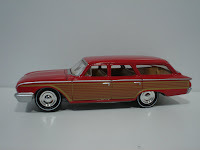 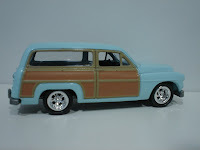 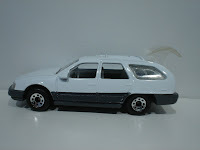 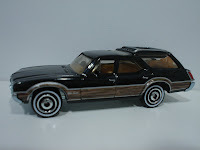 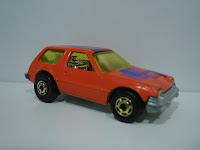 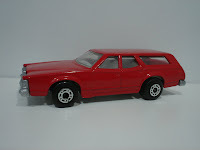 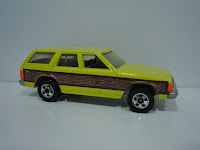 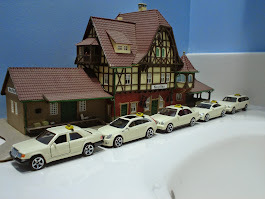 For more information on the history of Station wagons, please visit http://en.wikipedia.org/wiki/Station_wagon for some wonderful pictures of the real things as I will show you some cool American 3inch versions below. 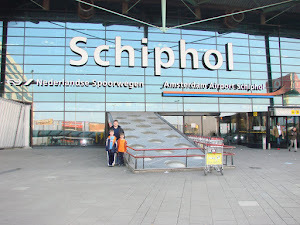 Until next time, Tot Ziens! 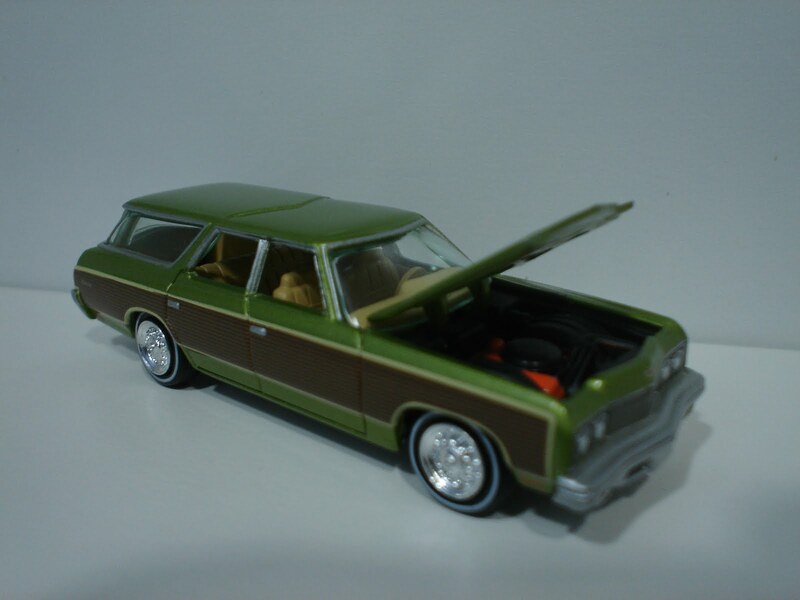 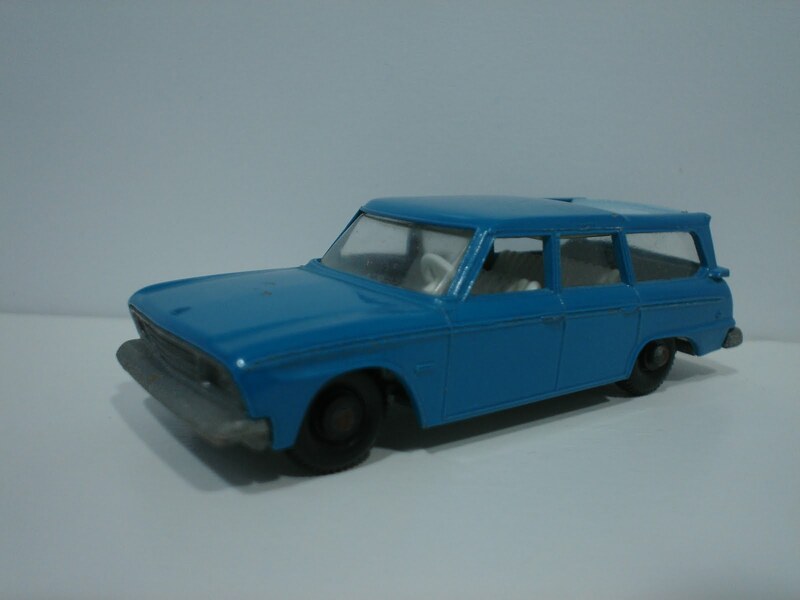 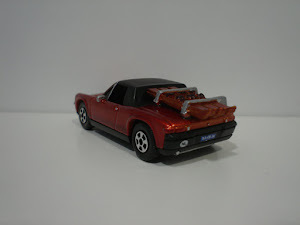 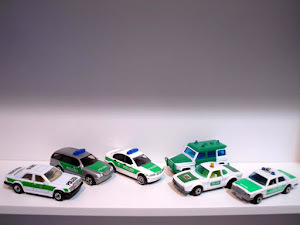 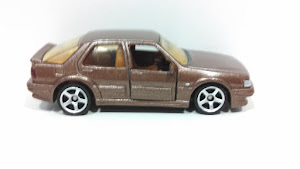 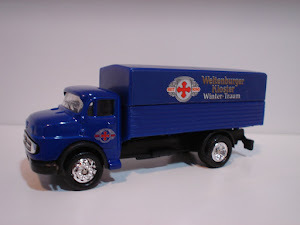 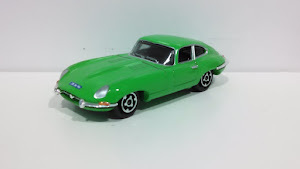 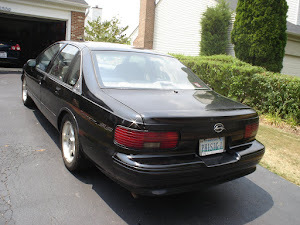 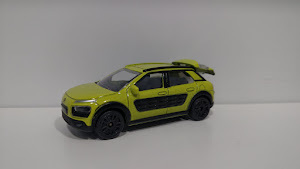 For part II, I will be dedicating this blog to European Station Wagons. 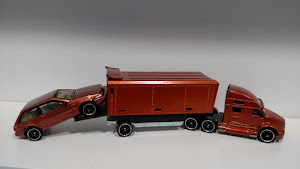 I hope you have enjoyed this update. 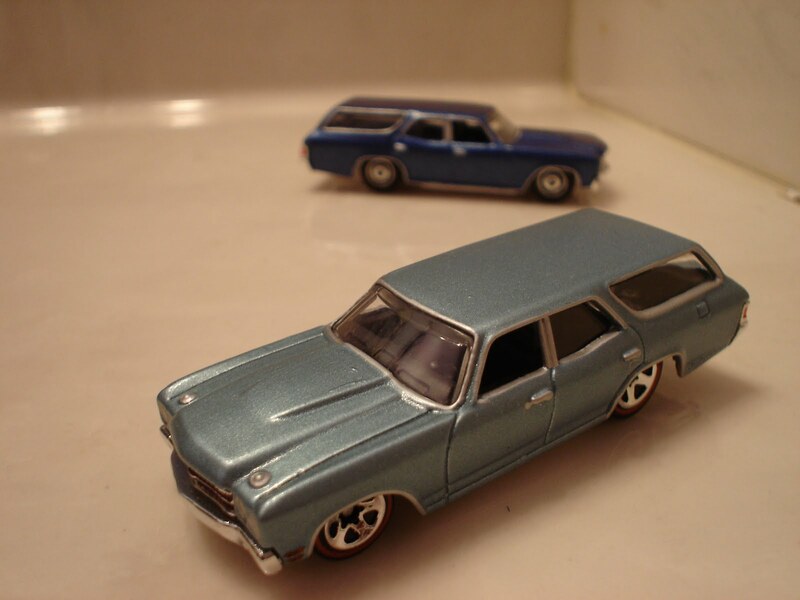 Great collection of wagons. 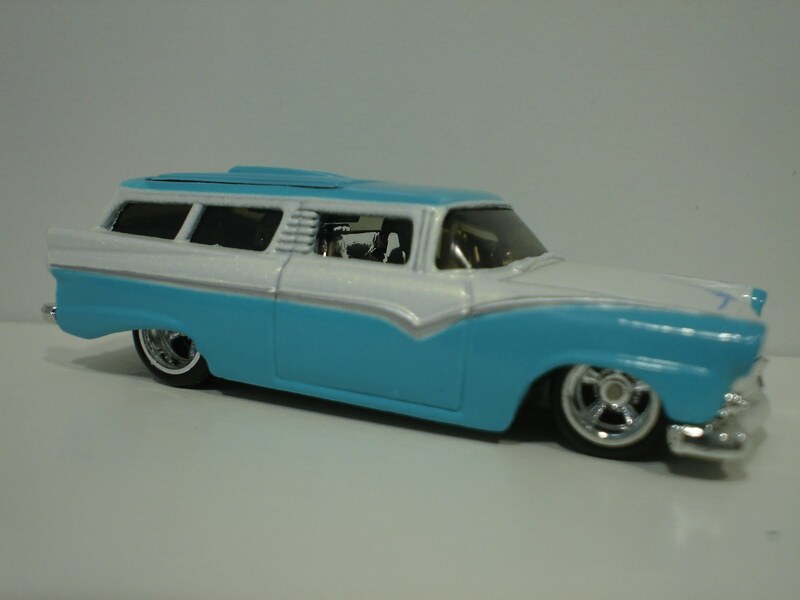 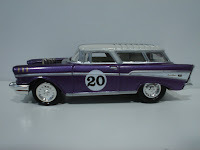 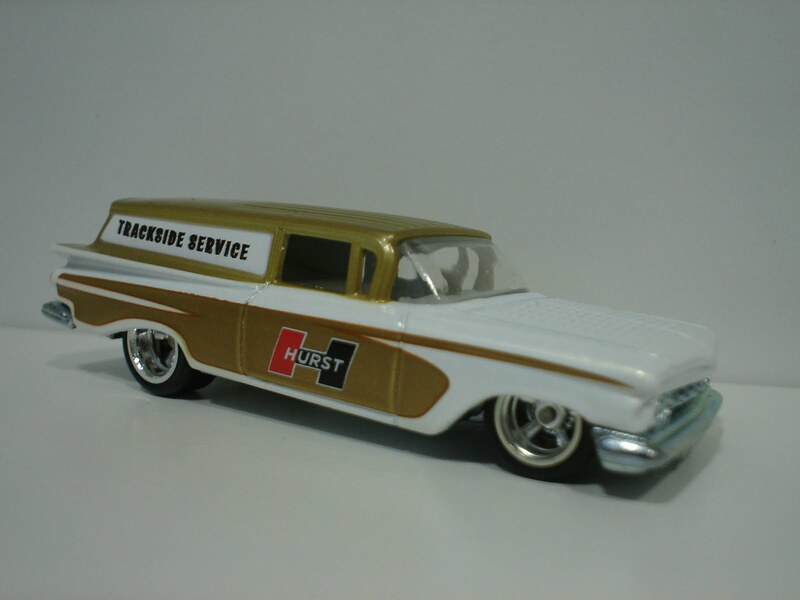 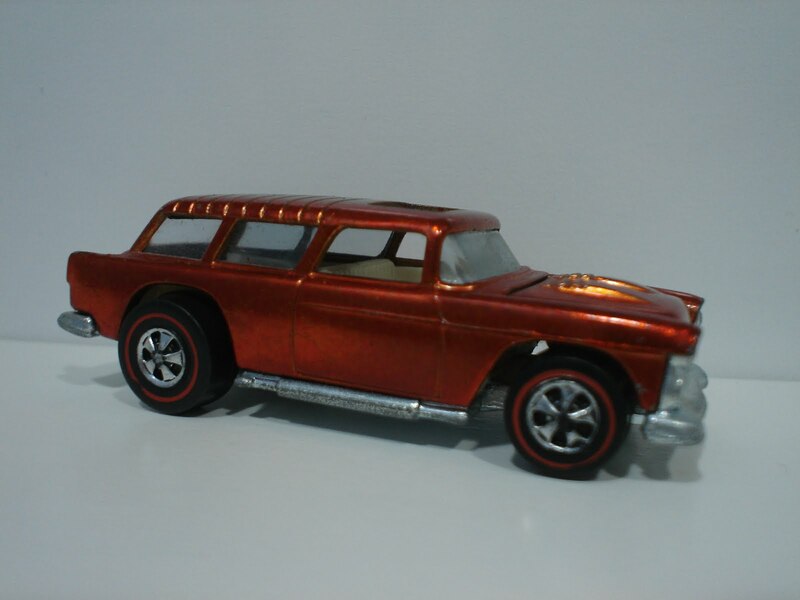 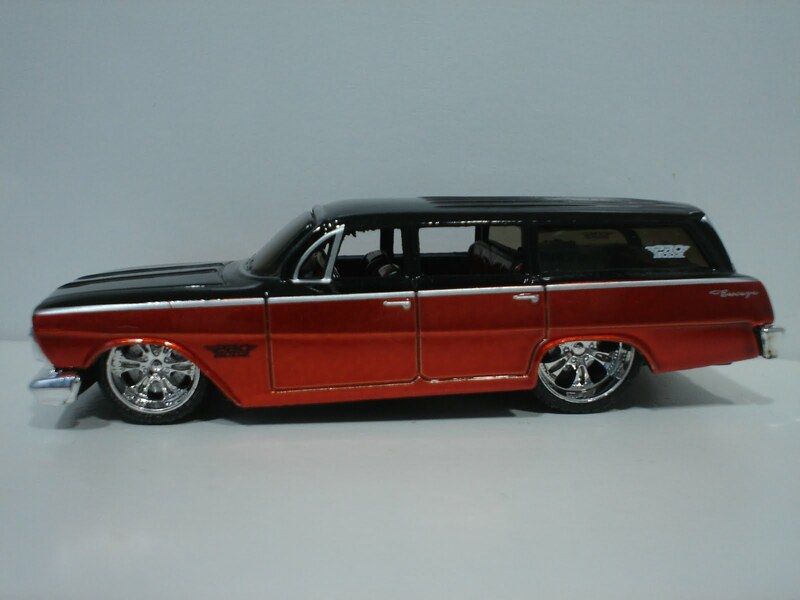 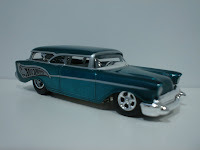 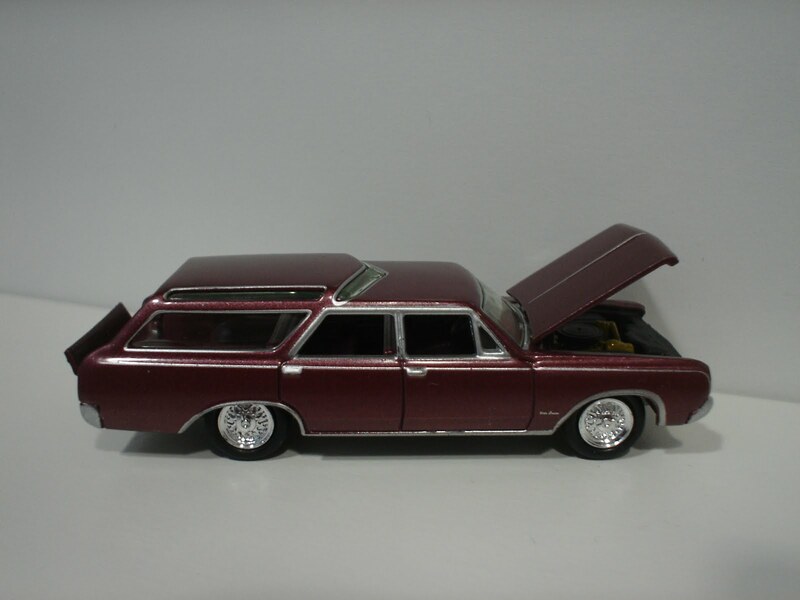 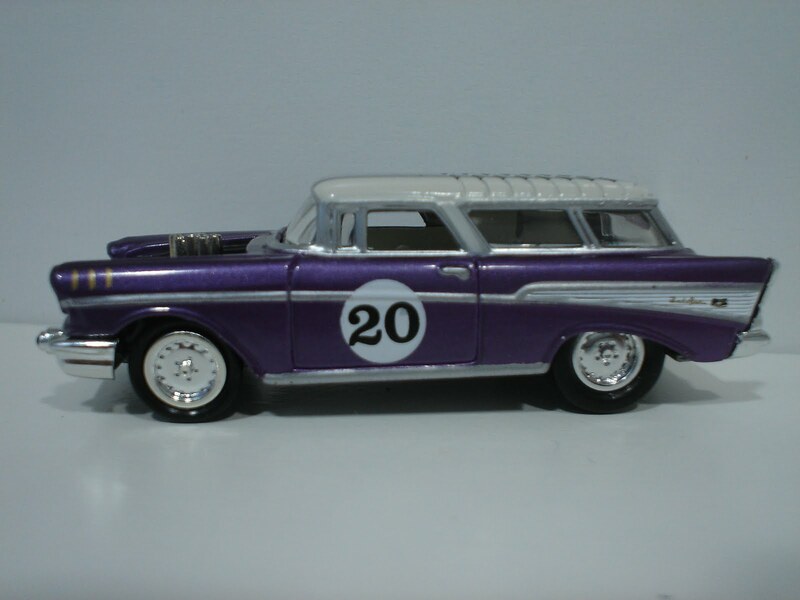 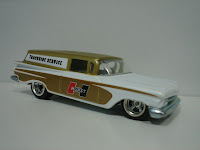 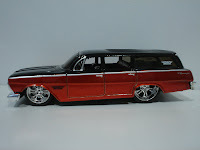 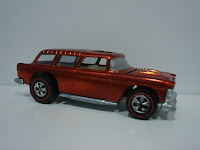 Really like the JL '55 Nomad.